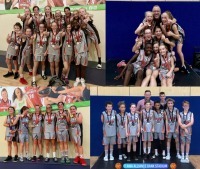 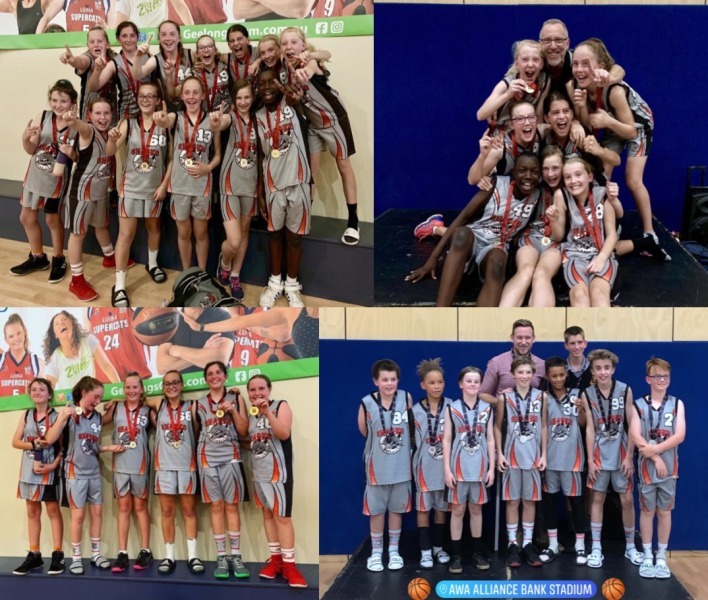 Looking To Play Junior Basketball in Geelong? 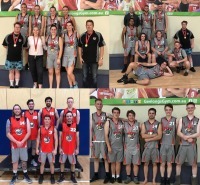 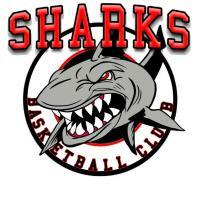 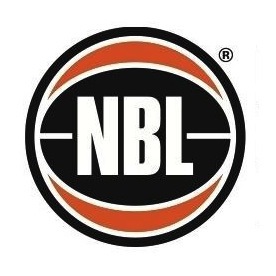 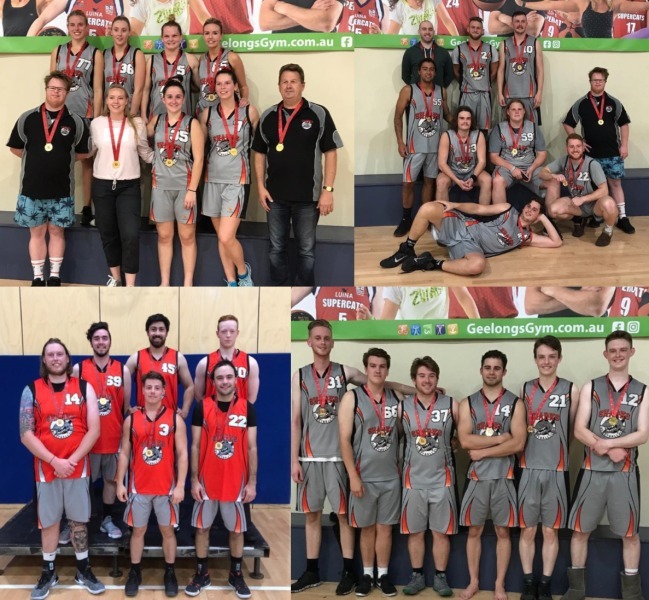 Looking To Play Senior Basketball in Geelong? 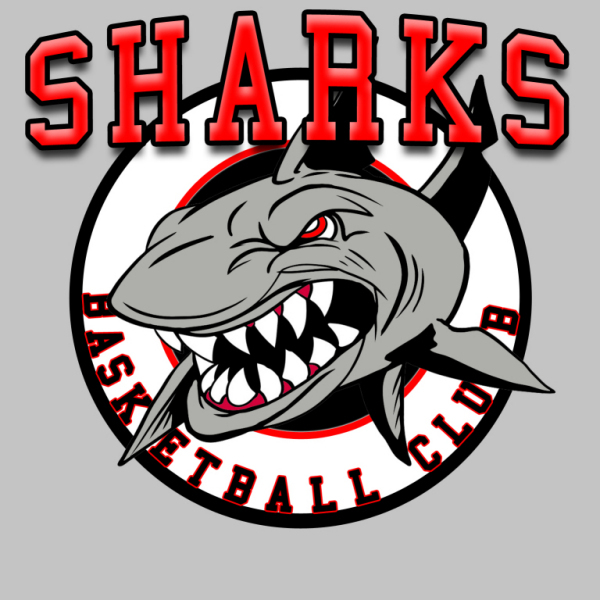 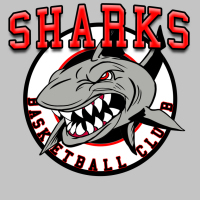 Sharks Team App has now been updated for Summer season 2019.